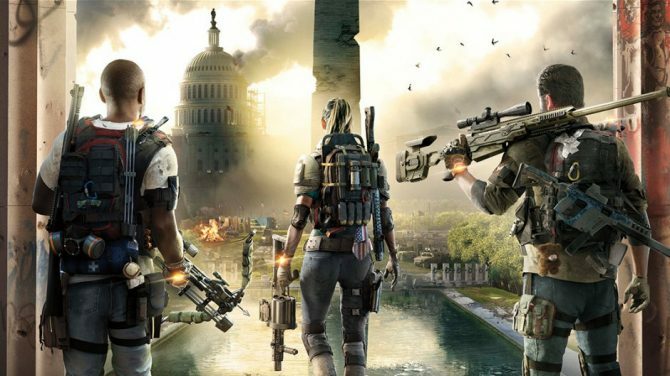 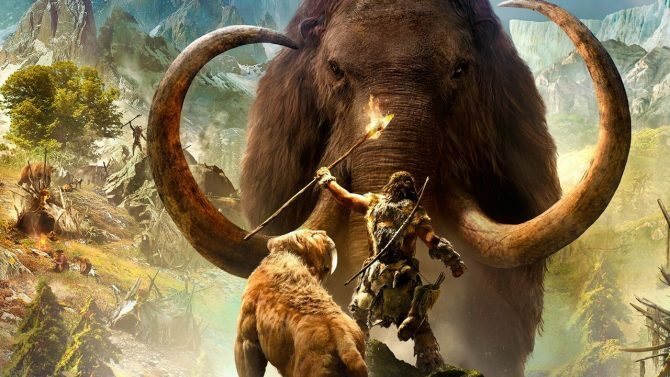 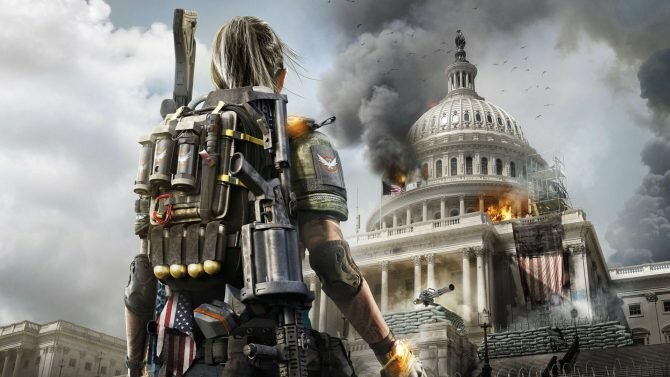 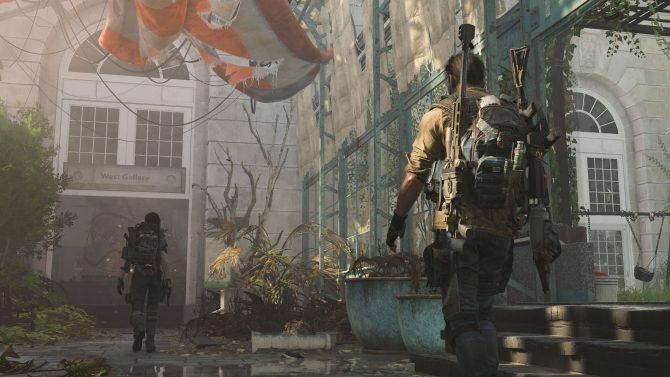 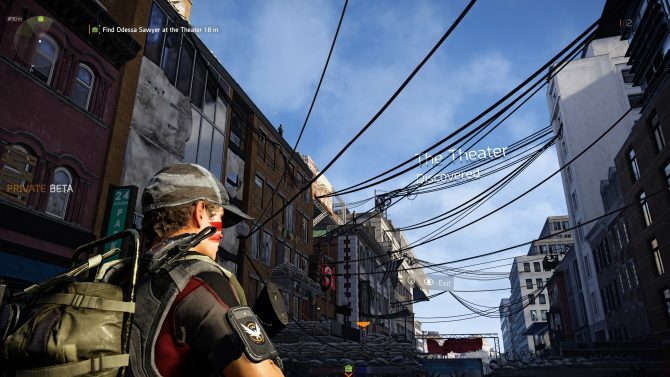 Amongst an ever-growing slate of games as a service titles, I find myself most drawn to The Division 2 and its Americana glory. 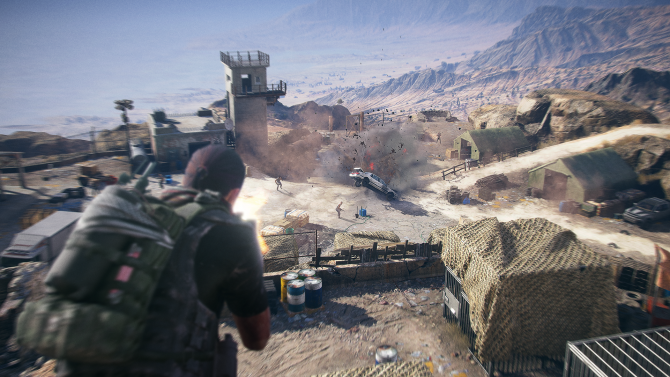 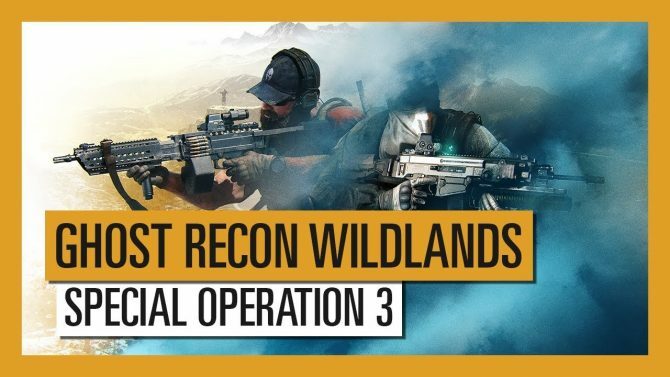 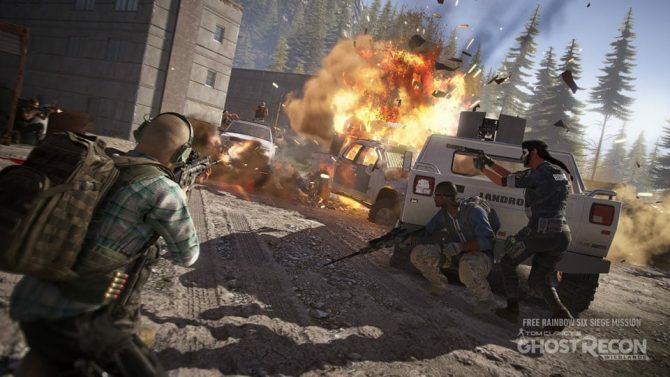 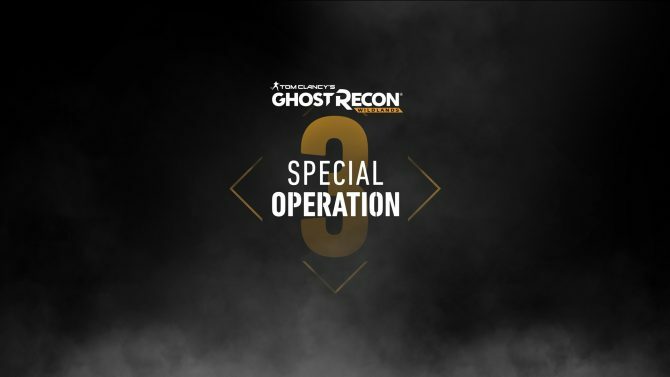 Tom Clancy's Ghost Recon Wildlands got lots of new gameplay and story details today during Ubisoft's E3 conference. 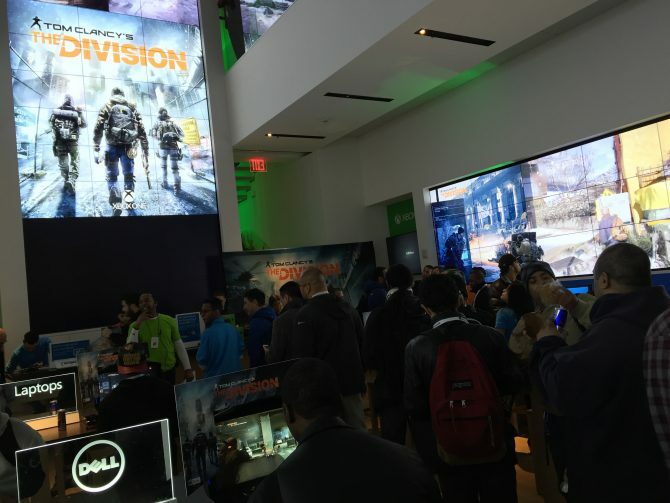 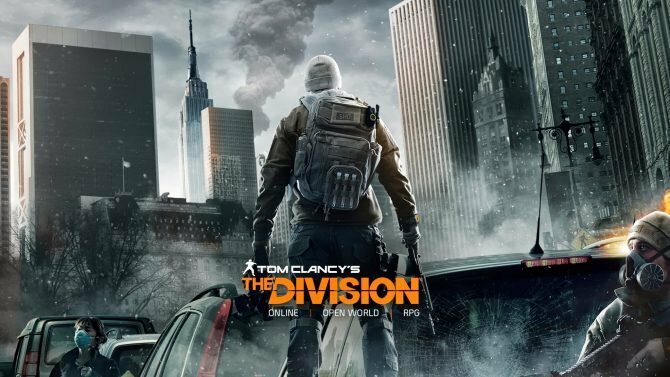 Are you ready to test post-apocalyptic Manhattan in The Division's beta? 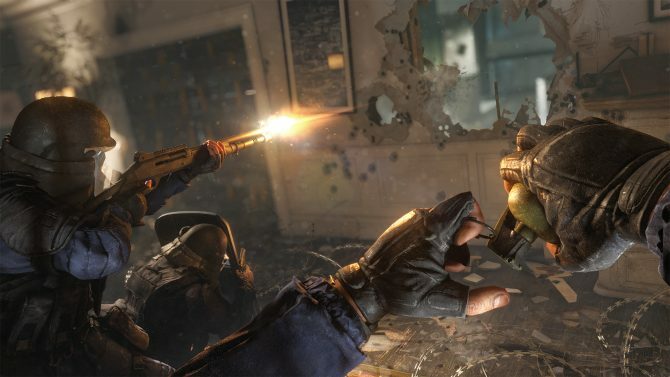 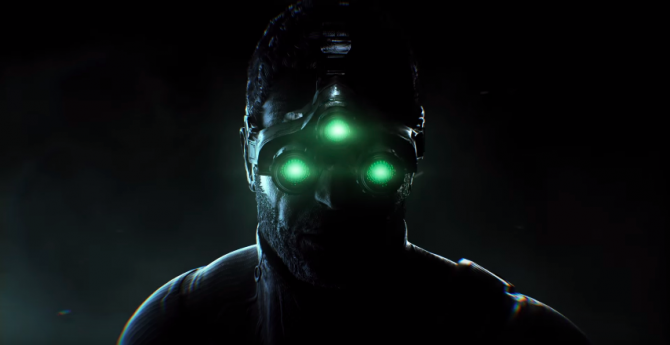 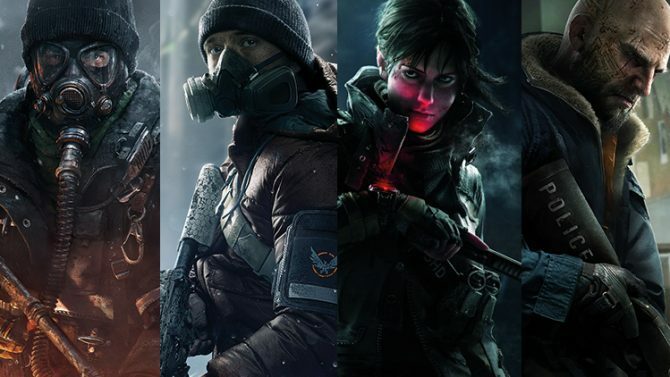 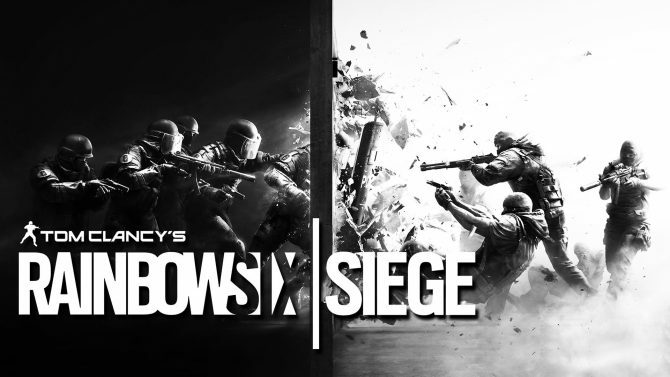 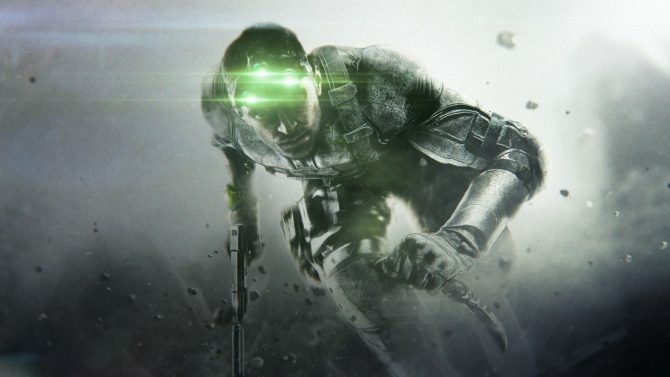 While the beta had been delayed from December 2015, Ubisoft has announced that The Division has been rescheduled for late January on all consoles.